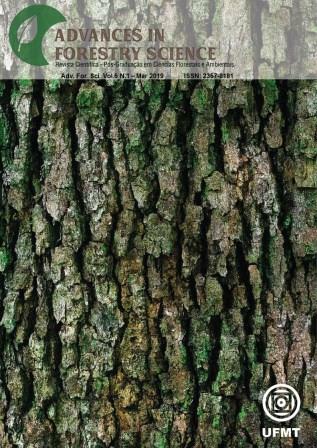 The Journal was created in 2013-09-01 by Graduate Program in Forestry and Environmental Sciences, Federal University of Mato Grosso - UFMT. The main focus of the Journal is the free dissemination of original scientific research related, exclusively, the area of forestry and environmental sciences, promoting the universalization of scientific knowledge. to another server until we conclude the final solution of the problem. The AFS editorial team is grateful for the understanding and we are pleased to respond any questions.